From anime series Maji de Watashi ni Koishinasai!! (Majikoi – Oh! Samurai Girls), comes Nendoroid Kawakami Momoyo (a.k.a Momo). FYI, she was firstly seen at the Comiket 81, held on the end of last year. 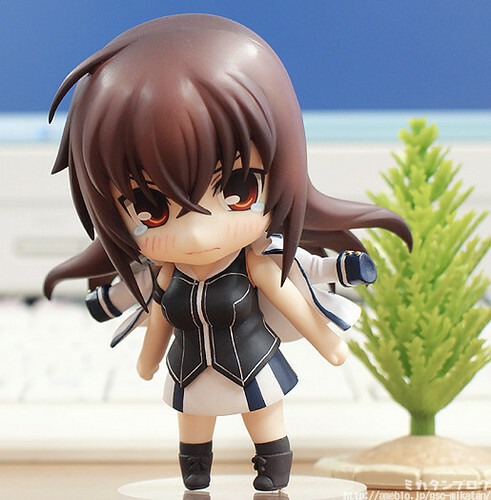 This entry was posted in News and tagged kawakami momoyo, majikoi, nendoroid.